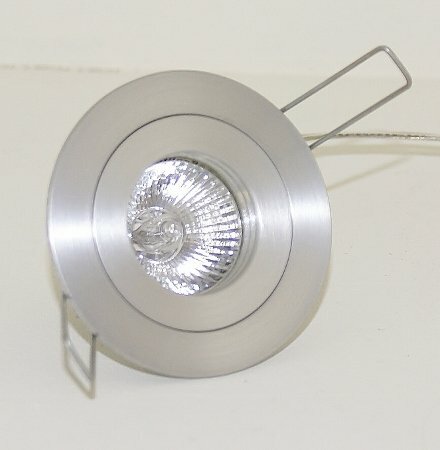 Small fixed design recessed downlicht made of aluminum. 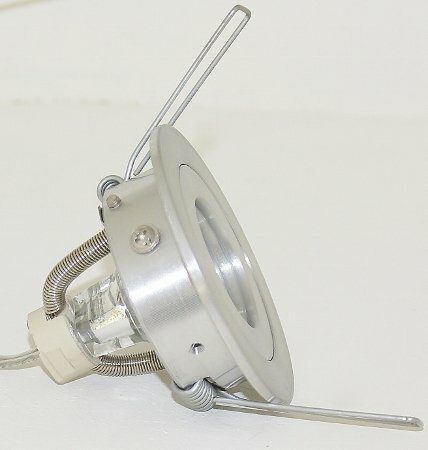 A small spotlight for every interior of high quality and beautifully finished. 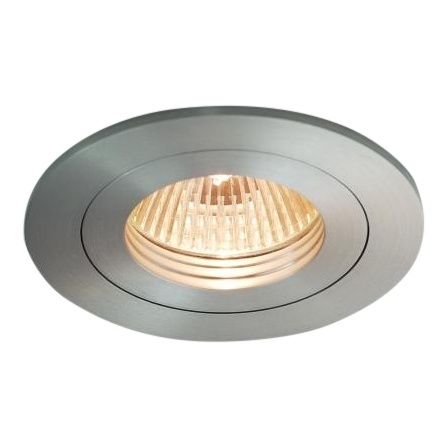 The mini recessed spot can be used in the living room, kitchen and bathroom. Small round recessed spot made aluminum-mat this design fixture is very simple but still gives a luxurious look to your ceiling. Can be used in different rooms in the bathroom (zone 3) Suitable for LED and halogen lamps with a diameter of 35mm. 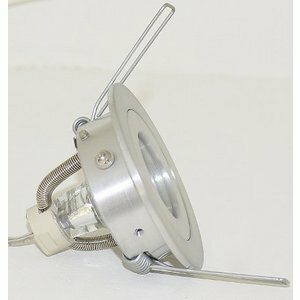 Suitable for type light sources MR11 12v GU4 halogen lamp or LED lamp.